Bizz Infotech Solutions, we understand that search engine optimization SEO is the only key to your web site's success and its the necessity of todays internet world. At Bizz Infotech Solutions, all of our web sites and web deliveries are built to give high search engine rankings. 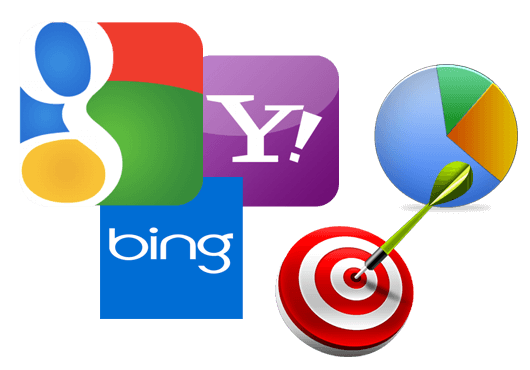 Our web sites are developed and marketed to produce high rankings on a range of search engines including Google, Yahoo, Bing, MSN and other search engine. To ensure that your website and online business is successful a comprehensive website marketing strategy and social media marketing should be an integral apart of your plan. Without web site and social media marketing, it will be very difficult to imapct your target market clients to find your site. SEO is inherent in everything we do. Our code is built from scratch to cater for search engines in every aspect.